This is part of the risk with Android. It’s open source, so handset makers can do whatever they want with it. AT&T’s Android phone has Yahoo as its default search. Motorola will pre-load a Bing bookmark on the mobile browser and a search widget with Bing integration. All of this plays out while Google continues its negotiations with the Chinese government. Motorola previously struck a deal with Baidu allowing it to be one of the Motorola-Android search engines on phones in China. At the end of January, Morgan Stanley analyst Ehub Gelblum warned that Google’s tangle with the Chinese government could burn Motorola. 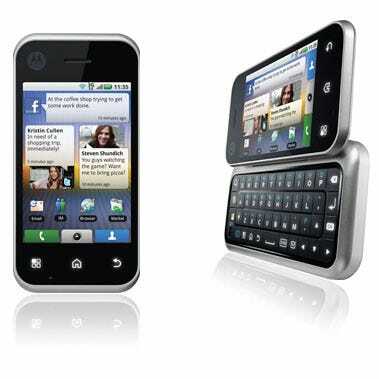 That led to Motorola developing a workaround for apps and search.